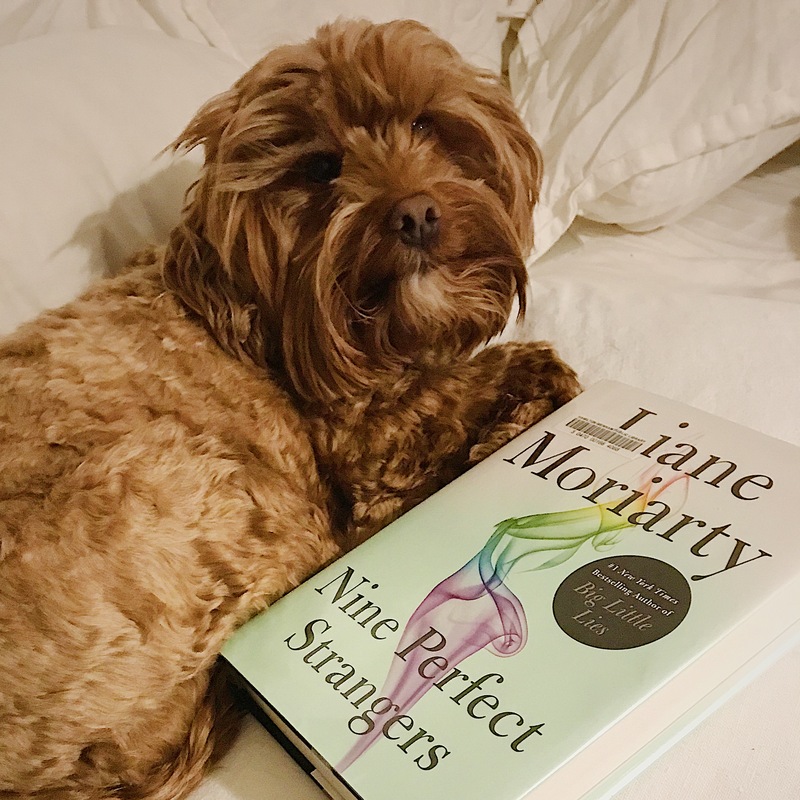 A few years ago, Liane Moriarty was my favorite author and “Big Little Lies” is still my favorite mini series that has come out of HBO. As of late, Moriarty and I are not seeing eye to eye. I was really hoping that “Truly, Madly, Guilty” was just a one time flop (that story line was SO lame) so I was really excited to give this one a try and see if we would be back together as reader and author. Yes, this was much improvement from the last – which is not saying much – but I am bummed because this premise was such a good idea with such great potential. The backstory is that nine people sign up for a health an wellness retreat for ten days and it turns out it is actually hell with a psycho group leader. How clever? I also love when books each give a character’s perspective. I think what I noticed this one was lacking in comparison to her early work was that there was no realistic passion behind the individuals. I say realistic because of course there was force behind the psychopath health and wellness owner but there was no way she would be someone in real life. She was far too wacky. I miss her take on common issues that happen behind closed doors. This one was trying to insert those hiccups but would balance it out with outlandish occurrences, like the residents getting drugged by hallucinogens in their smoothies. C’mon! This book has either got to be comical, suspenseful, or a serious drama. It can’t be all three unless given a great amount of thought, which I do not think she did. Although, I do not think a rating of 3.5 is bad, I do think it is a slight from from the 5 stars I was giving to her earlier work; “The Husband’s Secret”, “Big Little Lies”, and “What Alice Forgot” so that is why I am writing this begrudgingly that I once got pinged when she was coming out with a new release and now I may remove that notification.